Category: Spiritual Thought and Practice Tags: authentic, Buddhism, inclusive, modern buddhism, spirituality. Profound and amusing, this book provides a viable approach to answering the perennial questions, Who am I? Why am I here? How can I live a meaningful life? 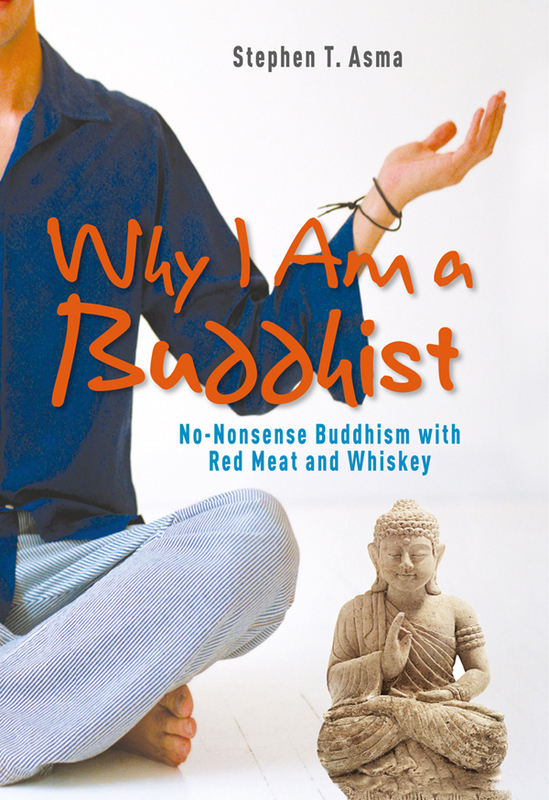 Many books in recent years have made the case for Buddhism. What makes this one fresh and exciting is Stephen Asma’s iconoclasm, irreverence, and hard-headed approach to the subject. He is distressed that much of what passes for Buddhism is really little more than ‘New Age mush’. He asserts that it is time to ‘take the California out of Buddhism’. He presents a spiritual practice that does not require a belief in creeds or dogma – a practice that is psychologically sound, intellectually credible and aesthetically appealing. It is a practice that does not require a diet of brown rice, burning incense, and putting both your mind and your culture in deep storage. In seven chapters, Asma builds the case for a spiritual discipline that is authentic and inclusive. This is Buddhism for everyone, especially for people who are uncomfortable with religion but yearn for a spiritual compass.